Since their inception during 2008, they have performed alongside some of New Zealand’s best-known Reggae/Dub acts Katchafire, Tiki Taane, dDub, Rhombus, Cornerstone Roots, Opensouls, Optimus Gryme, Black Seeds, popular Australian Dub outfit The Versionaries and Groundation. 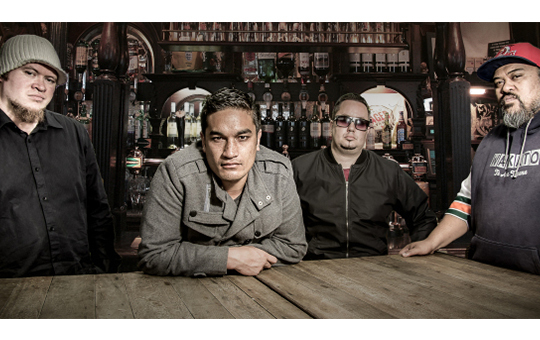 Hailing from Hamilton City the original three members Mr Samy’samson (vocals, guitar), Cy (bass), Sax’imus (MC, sax) first met in 2007 while studying music at the Waikato Institute of Technology. During 2008 they joined forces becoming Knights of the DUB Table, and began to craft their sound into something unique.